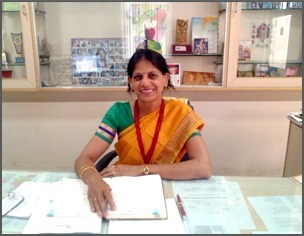 BITS Edu Campus established in the year 2005 , “Babaria institute of Pharmacy ” with the view to produce healthcare professionals to serve the society. A lush green BITS Edu Campus , with 250 faculty members, trained from reputed institutes and 89 administrative and supporting staff members are committed to impart best technical education to more than 3900 students. Babaria Institute of Pharmacy is an internationally accredited institute (rating: A+++ by IAO, USA). The main motto of establishment of BITS Edu Campus is to mould the students as per the needs of industry and to take up challenges in the rapidly developing multifarious technologies. Over a span of 14 Years, the developments at BITS Edu Campus had seen tremendous growth which endorsed the true visionary leadership and profound dedication of Shree Krishna Educational Charitable Trust under the mentorship of Shree Jagdishbhai D Patel. 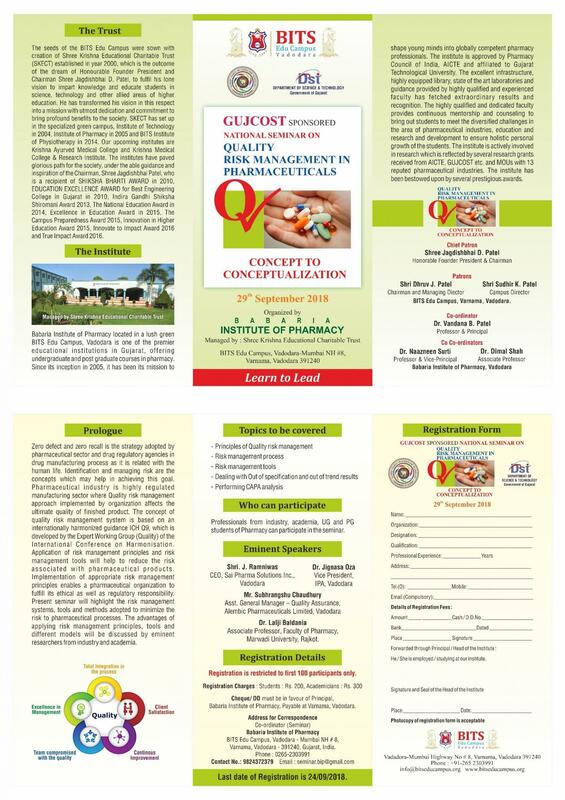 Rapid advancement in the global pharmaceutical sector has increased the requirement of professionally trained manpower. The definition of pharmaceutical sciences and consequently the prospective role of pharmacist, pharmacy profession and pharmacy education, need to be redefined. Quality specialized education is the only answer to these challenges. 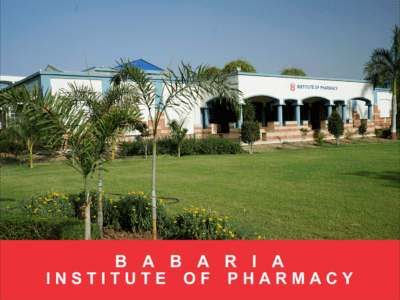 Babaria Institute of Pharmacy is a flourishing institute of excellence in the field of Pharmacy education, quality research and value added teaching for pharmacy graduate, post graduate and Ph. D. students. 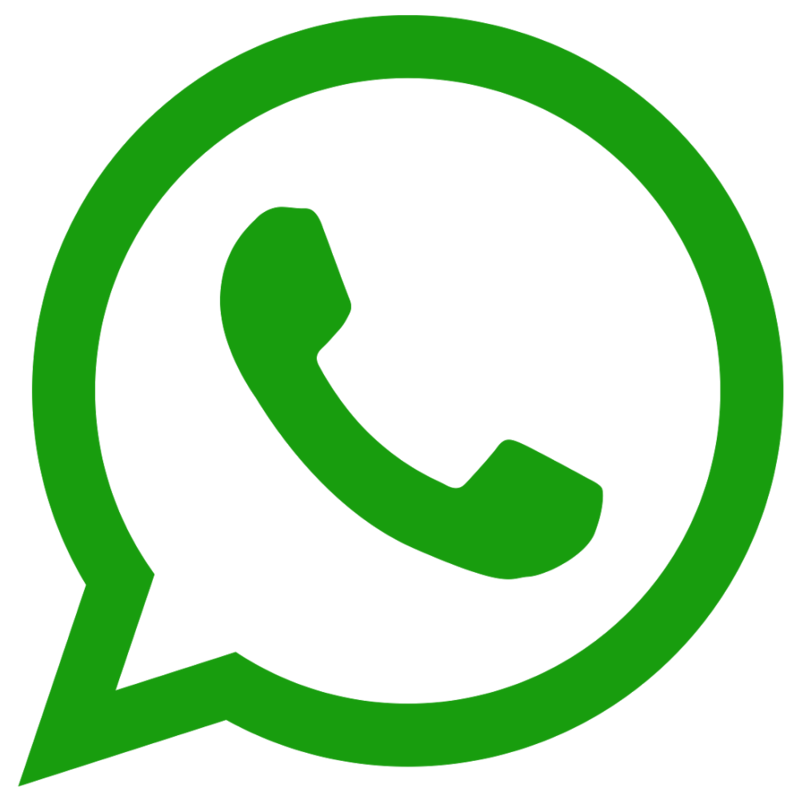 Since its inception in 2005, we have constantly put efforts to grow our presence nationally. The Institute provides state-of-the-art laboratories, well-stocked libraries, facilities for co- curricular and extra-curricular activities and comfortable hostel accommodation to give the students an excellent atmosphere for learning. Aggressive research atmosphere is provided to the post graduate and research students to conduct research of national and international repute. A dedicated placement cell works consistently in locating and updating the premier organizations that are constantly looking out for trained professionals. Our students are continuously gaining recognition in various facets of the profession nationally and internationally. We are able to achieve this with dedicated faculty members and constant support of the management. Our faculty is a blend of academicians and experienced professionals, who are also encouraged to merge and grow in their respective spheres with much needed interdisciplinary approach. We are committed towards our goal of nurturing knowledge and delivering values. We have been associated strongly with our counterparts, industry and community and have strong urge to identify more opportunities and platform to perform for the good cause of students and society.